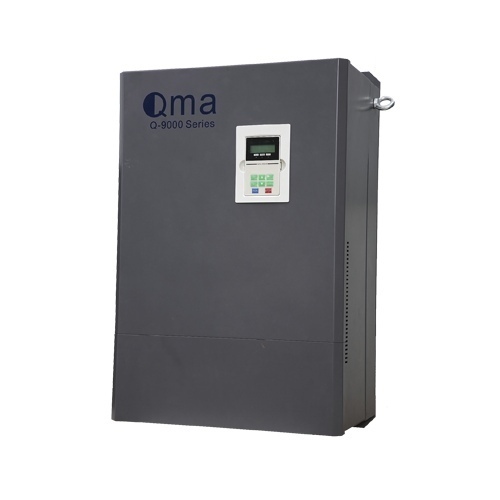 We are involved in manufacturing, exporting and importing a wide assortment of AC Drives. These equipment have received immense appreciation for their sturdy construction and cost effective features. These are available in various customized forms to meet different customer needs. We offer them at most reasonable prices, ensuring long working life. Owing to our experience, we have been successful in catering to the requirements of our esteemed clients by offering quality Siemens AC Drive. These products are applicable for extruder, compressors, centrifugal fans, pumps, paper machine and material handling. 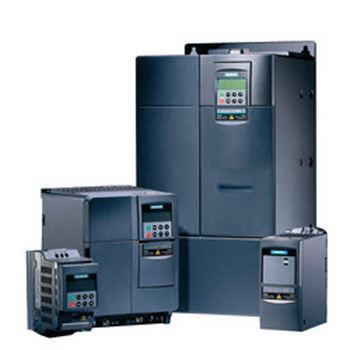 In addition to this, the offered range of Siemens AC Drive is widely utilized as components in different fans, pumps, gate control, conveyors and allied items. With our expertise in this domain, we are able to offer a superior quality range of Yaskawa AC Drive. This range is developed by strong service support of team of dexterous engineers, who ensure to bring it in strict conformation with highest quality standards and norms. The offered range is appreciated among the clients for its high performance, longer functional life, robust construction and high efficiency. 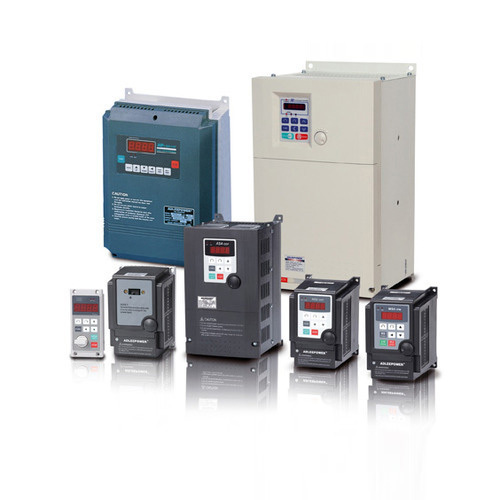 Along with this, these products are utilized for AC drives and automation products. Using the "as much as required" principle, we provide graduated power ranges that offer features and equipment that have been optimised for each application. In this context, integrated operation, identical handling and the same tools assist with the practical work for installation, start-up and service processes. Universal line with extended I/O functionality up to 90 kW. Controlled and regulated drive controllers according to the "all in one" principle for applications up to 900 kW. The software version A.S.C.L. (Asynchronous Sensorless Closed-Loop) is top-of-the-line technology to operate asynchronous motors without rotor position return and offers excellent speed and torque accuracy, optimised power input and safe operations with high impulse loads. Owing to our rich industrial experience, we are offering a comprehensive range of AC Motor Drive. This range is available from 0.4 to 7.5 Kw performance, thus is best suited alternative for variable speed. These products are feature-packed, low cost and compact in size. Designed by our proficient personnel, who ensure to comply it with the international quality standards, this range is applicable for conveyors, centrifuges, pumps, fans, and blowers used in material handling and allied purposes. 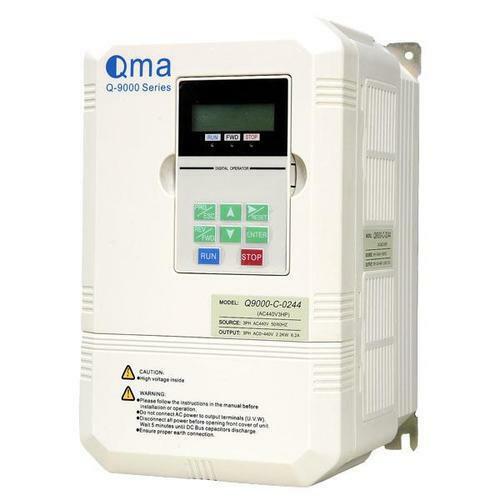 We offer our clients premium quality QMA AC Drive. The offered range is developed and designed in automatic plant, which is installed with sophisticated technology and advanced machinery in adherence with the set industry standards and guidelines. In addition to this, the offered range is developed using premium grade component, sourced from trustworthy vendors. This range is admired for its high performance, superb efficiency and longer functional life. 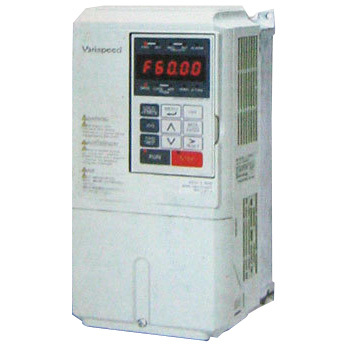 Our clients can avail from us an eminent range of Variable Frequency AC Drive. 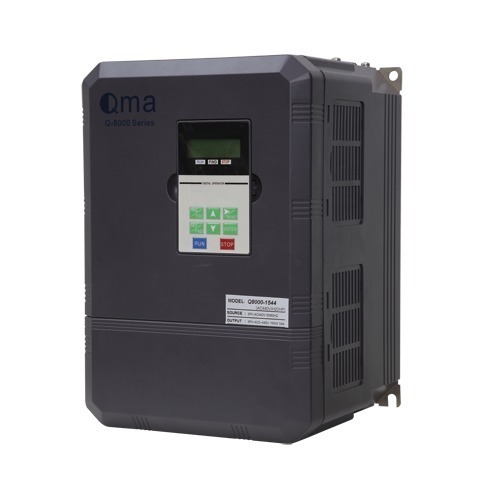 This range is known in the market for its prominent set of functions like PID control, slip compensation function and energy-saving operation control function. Moreover, this range is manufactured by our diligent engineers, who possess commendable knowledge and rich experience. Available in different models, these products are applauded in market for its trouble free operations and high efficiency. 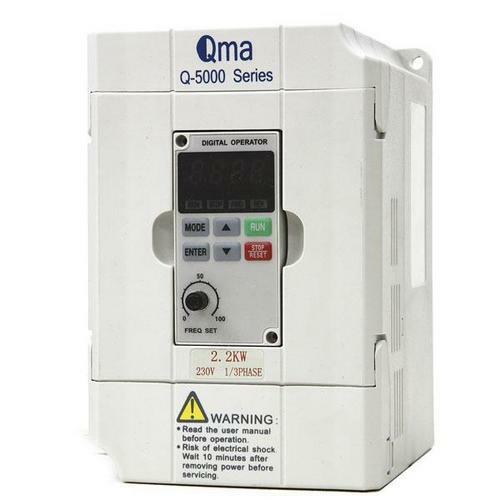 Our customers can avail a wide and comprehensive range of Qma Drives. The offered range is designed and developed by our deft and proficient personnel in strict adherence with the industry standards and norms. Also, these products are appreciated among the customers for its excellent torque characteristics, powerful breaking functions and low noise operations. Customers can avail these products as per their diverse demands and at market leading prices. Being a customer focused organization, we are engaged in offering a wide range of Delta AC Drives. This range of AC drives is highly acclaimed in the industry, owing to its sturdy construction, corrosion resistance and longer service life. The offered delta AC drives are utilized in varied machinery like textile machinery, CNC machines, knitting machines and weaving & sizing machines. Also, this range is appreciated among the patrons for its high performance and precision engineering. we as supplier of delta drives are proud to declare that delta ac drives have more that 90% market share of drives used in ceramic industries ,with 98.5% of customers satisfaction ration in this industries. 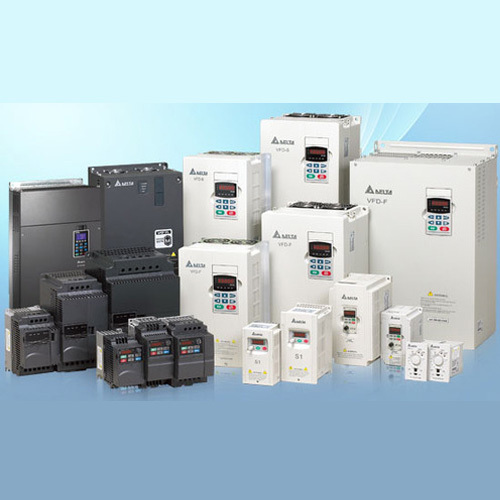 we supply high quality range delta drives like VFD-M,VFD-B,VFD-C200,VFD-C2000,VFD-CP2000,VFD-EL,VFD-E,VFD-VE,VFD-VL and many range of ac drives as per requirement of machinery. also our products of ac drives, servo,HMI are widely used in Elevator,Textile, Injection molding, Pharma machinery, Perpar mills, textile mills, Tooling machine and many more application. please send your valuabe inquiry to add you as our list of satisfactory customers by delivery our excellent service support and product range. 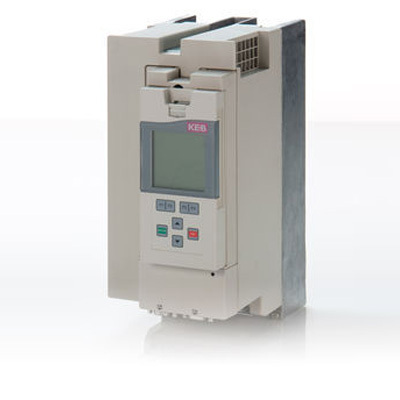 With firm commitment to quality, we are dealer and service center for comprehensive range of KEB AC Drives. This range is utilized for torque limiting, external brake handling, integrated control unit and powerful software. The offered range is admired for its user-friendly nature, superb performance, easy installation and compact structure. Also, this range is applicable with pulp & paper, metals, mining, chemical oil & gas industries and allied industrial sectors. we have many satisfactory customers in textiles ,injection molding,Lifting application, cranes, packaging industries whre KEB drives have more than 80% of market share in this application. KEB have perfect solution for your motion control of machine to achive maximum efficieny with minimum of power comsumption and maximum utilization of resources. 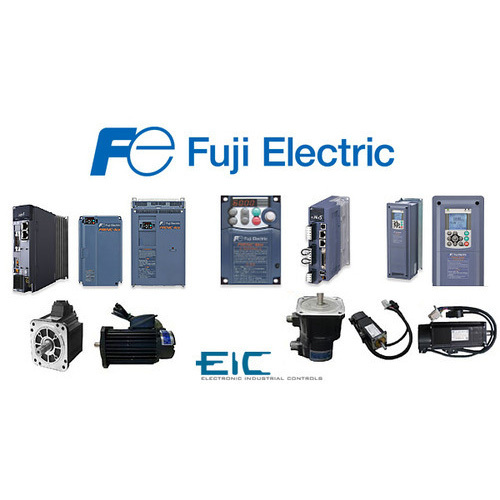 We are instrumental in offering an unparalleled range of FUJI AC Drives. This range is compact in size and even easier to install. These products are offered in different formats (panel mount, free standing and modular) with respect to the diverse and emerging requirements of the clients. Appreciated among the customers for their high strength and long lasting life, this range is also known for dynamic response, ease of use and flexible integration features. we supply high quality fuji drives ,like frenic multi drives, frenic mini drives, frenic mega drives with competitive price range and high quality service support. 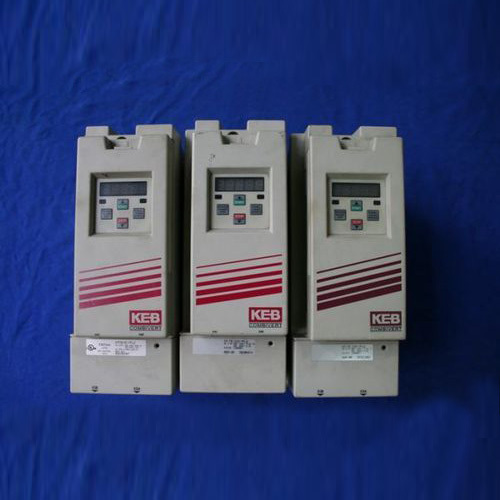 we have fulll range of ADLEE POWER AC drives, PMDC motors, and IPM ac drives. also we are service center for adlee powe ac drives, with team of expert engineers ,with excellent workshop facility and full stock of spare part to repaire adlee power ac drives in minimum of time.